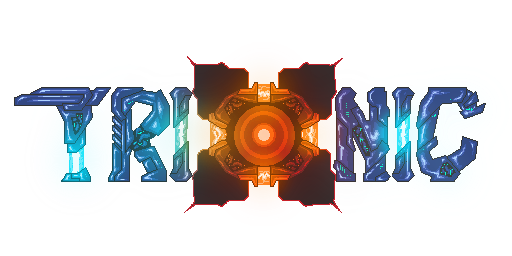 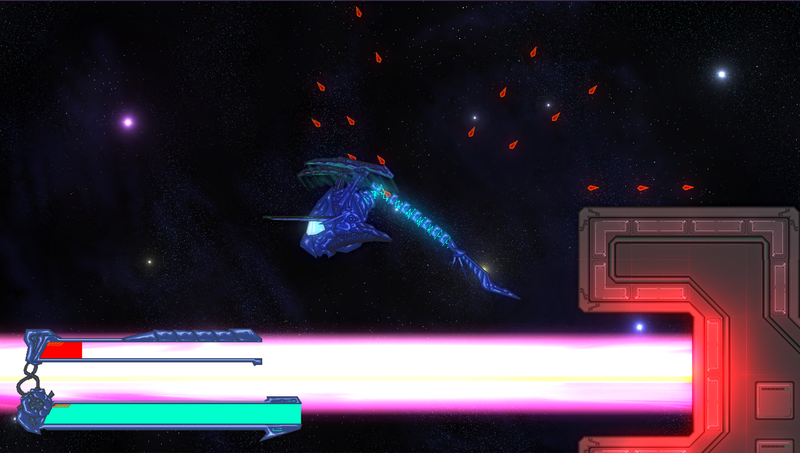 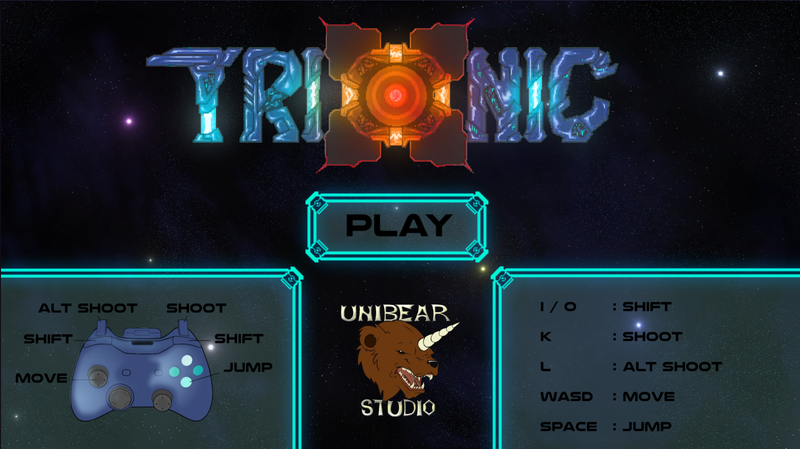 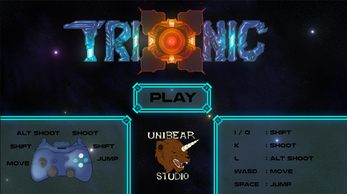 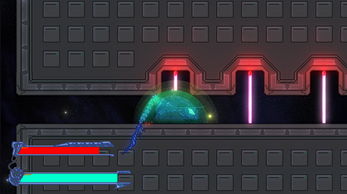 Trionic is our submission for Ludum Dare 35. The Ludum Dare game jam is a 72 hour time period where you create a game from scratch, given a certain theme. 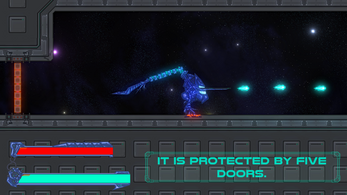 The theme for this LD is "Shapeshift." 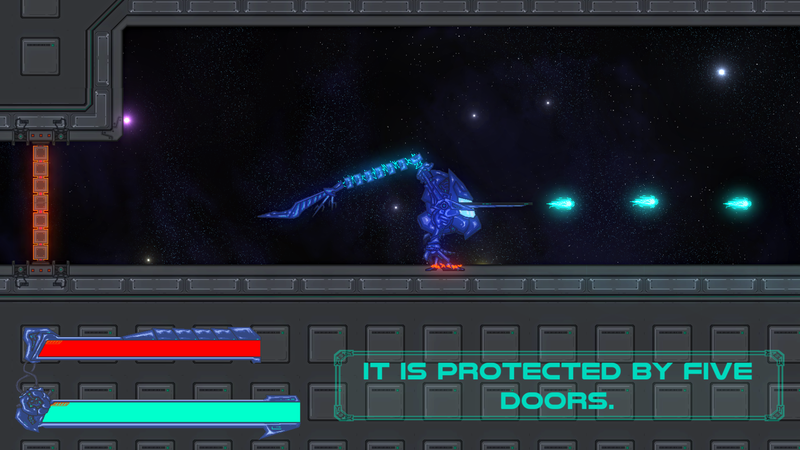 Please let us know what you think either here or on our Ludum Dare page.